The end of summer is a great time to head south and save some money. 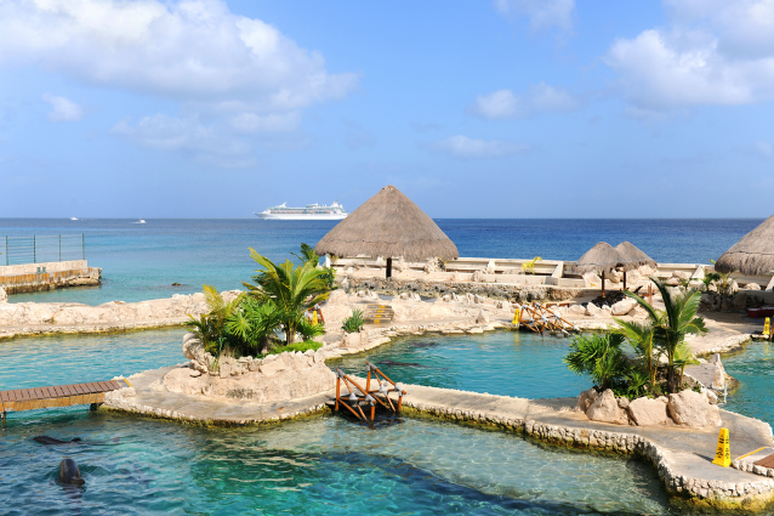 Sail on Carnival’s Ecstasy ship and see Key West and Cozumel. Inside rooms are starting at $219 and ocean view rooms are starting at $239. 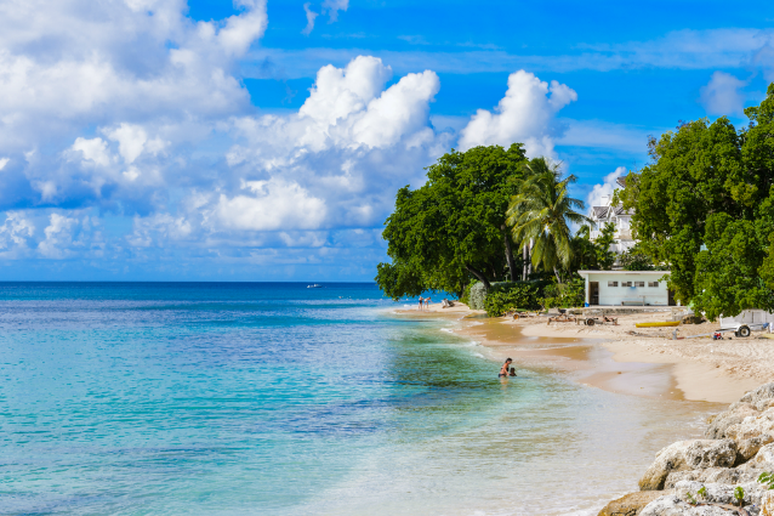 Whether you’ve always wanted to visit the Caribbean, Europe or even Alaska, there are cruises that will take you there and it doesn’t have to cost you a ton. We’ve done the searching for you and came up with a list of 10 incredible cruises you should take this summer that won’t break the bank. From Alaska to Japan, these cruise destinations are some of the most exciting around and, at least for right now, they’re affordable. 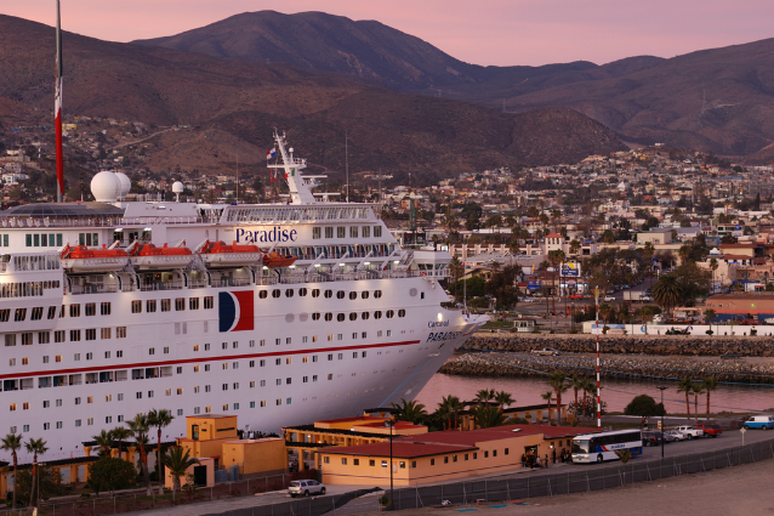 Leave from San Juan and head for paradise aboard Carnival’s Liberty ship. The eight day trip visits St. Thomas, Barbados, St. Lucia and St. Kitts, before returning to Puerto Rico. If you’d like to travel toward the end of August, you can find an inside room for $481, which means you’ll be spending $69 per day. Cruising Alaska is more popular than ever before, but you can still find a great deal if you’re flexible. This seven day cruise aboard the Grand Princess of Princess Cruises makes stops in Glacier Bay, Skagway and Juneau, among others. 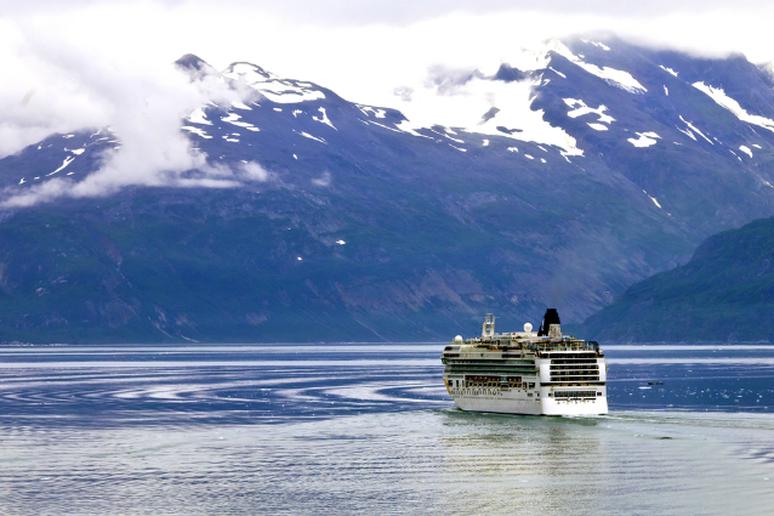 A cruise to Alaska can be expensive, but if you’re willing to set sail in July you could see big savings. Inside rooms are starting at $349 and ocean view rooms are starting at $394, which means you could be cruising Alaska for as little as $50 a day. 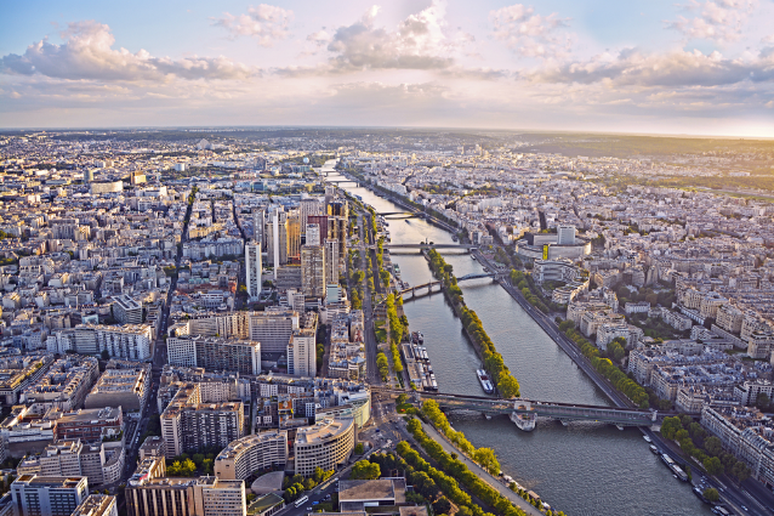 Travel the Seine Valley and take in the most breathtaking ports on this six day cruise aboard the MS Botticelli. Unlimited complementary drinks, free WiFi and, if you book in the next few days, your companion gets 50 percent off to sweeten the deal. The ship docks in prime spots in Paris and Honfleur and if you can travel in late July you’ll find the best deal. Cabins on the main deck start at $1,256 and when your companion gets half off that’s a great deal. 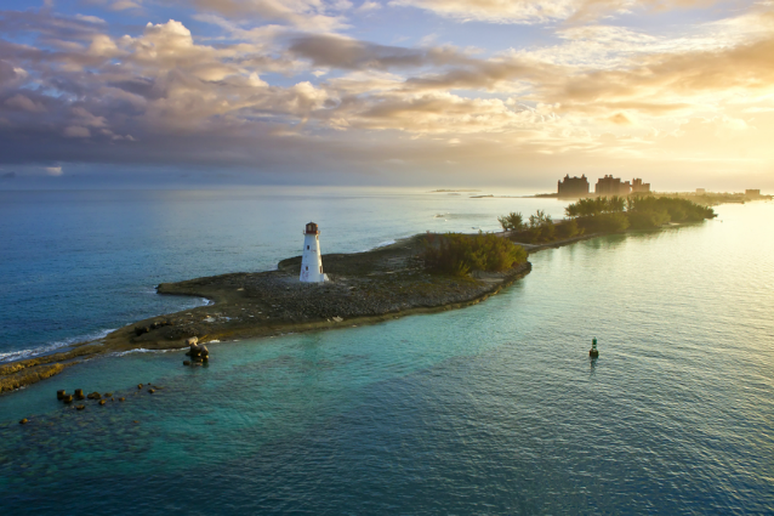 Get down to the Bahamas for the last bit of summer on Royal Caribbean’s Majesty of the Seas. The ship leaves from and returns to Miami, making stops in Nassau, Coco Cay and Key West and if you can set sail in early September, you’ll find great deals. Inside rooms and ocean view rooms are currently going for $229. 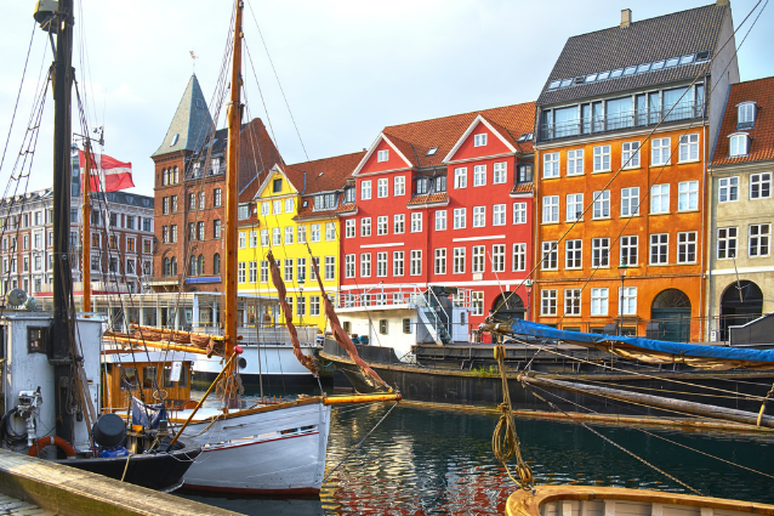 Take off from Copenhagen, Denmark in late August and see cities in Germany, Estonia, Russia, Finland and Sweden. Sail in luxury on the Norwegian Star and explore Baltic capitals by day. Inside rooms are starting at $1,049 and ocean view rooms are starting at $1,449. 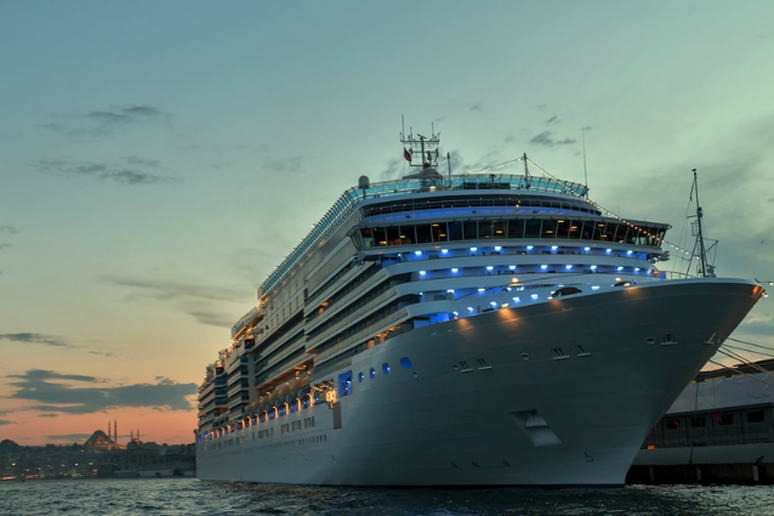 Set sail off the west coast and enjoy the sea on the Crown Princess. 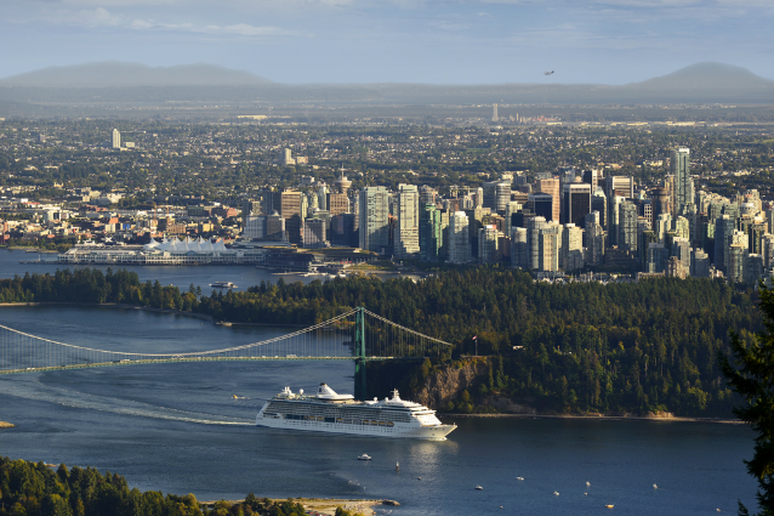 This cruise leaves Vancouver and spends two days at sea before docking again in Los Angeles, but there’s plenty to do on board. Outdoor movies, a night club on the sky deck and several pools ensure you won't be bored. Inside rooms are starting at $223 and ocean view rooms are starting at $243. 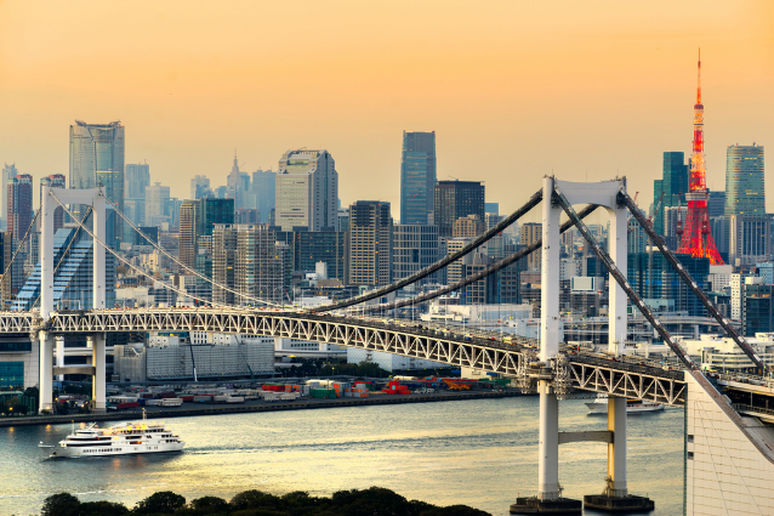 See two of the most iconic Japanese cities on a cruise that sets sail in early July, as long as you can get to South Korea on budget, this cruise is a deal. The Diamond Princess ship will be setting sail from South Korea and stopping in Nagasaki and Tokyo on a mid-summer excursion. Inside rooms start at $198 and ocean view rooms start at $243.